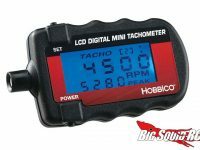 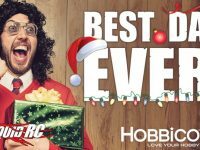 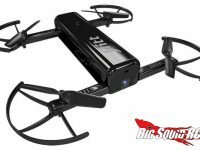 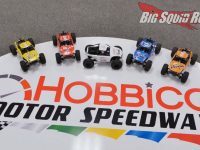 hobbico « Search Results « Big Squid RC – RC Car and Truck News, Reviews, Videos, and More! 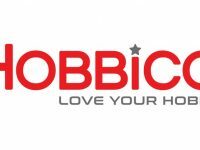 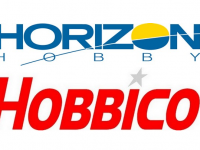 BigSquidRC has learned that Horizon Hobby has filed an official bid to buy Hobbico. 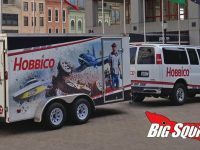 The bid of just under 19 million dollars was filed earlier today. 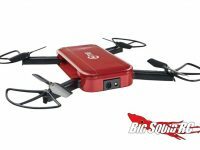 The closing of the sale is slated for April 6th. 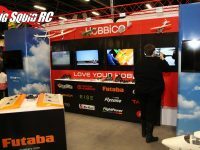 Click Here to read more industry news on BigSquidRC.